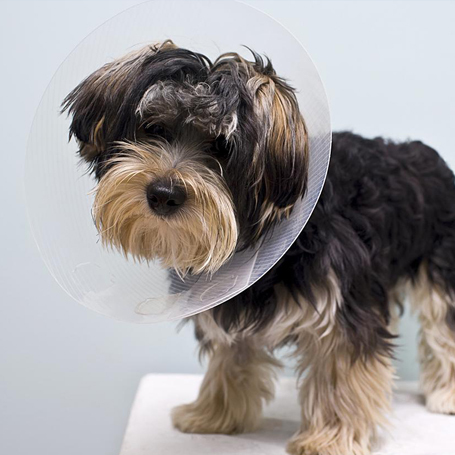 Spaying is a common surgical procedure performed on female cats and dogs. The process is called an ovariohysterectomy and involves removing the patient’s uterus, ovaries and fallopian tubes, rendering the animal incapable of reproduction. Green Lake Animal Hospital veterinarians recommend spaying your pet at 3-6 months, depending on your dog’s breed and ideally before the patient’s first heat. To learn more about spaying and neutering, or to schedule an appointment, contact your Green Lake Animal Hospital veterinarian today.